Well! I am relieved, as I had my last exam, today, in fact just under an hour ago. I thought I would post a few of the photos I’ve been taking around the garden in the last few weeks, but have been too busy to write about. 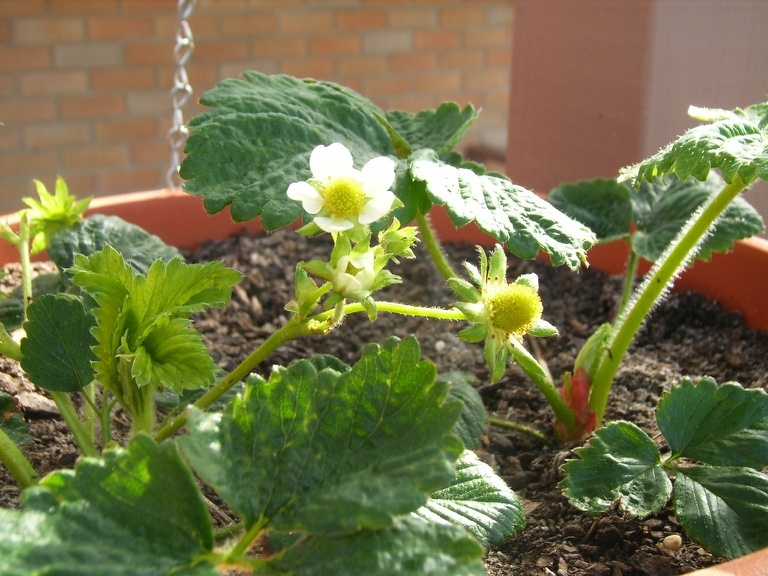 My strawberry plants have finally started ‘not dying’, after a few false starts. 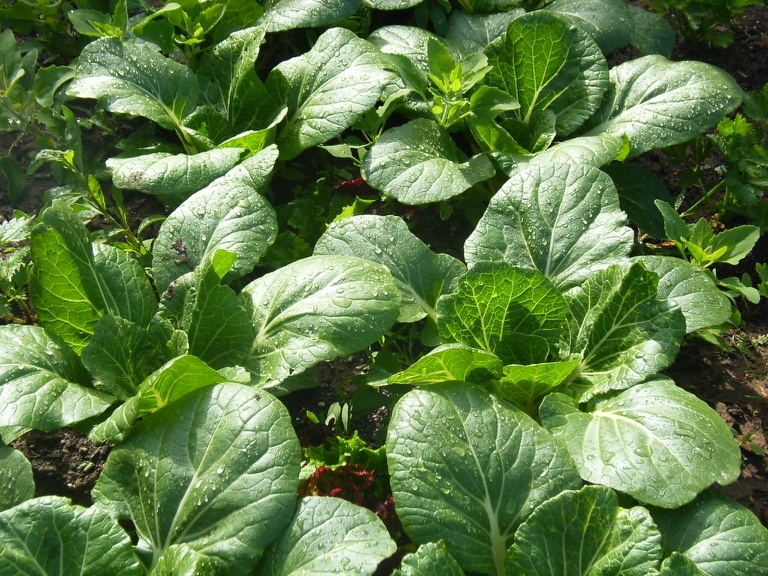 These ones are in hanging baskets on my deck, but I think I will move them at the end of the season to the veggie patch. I have two plants down there they are doing much better then the potted ones, and since they are next to my raspberry patch it will be easy to net everything when they start getting ripe. 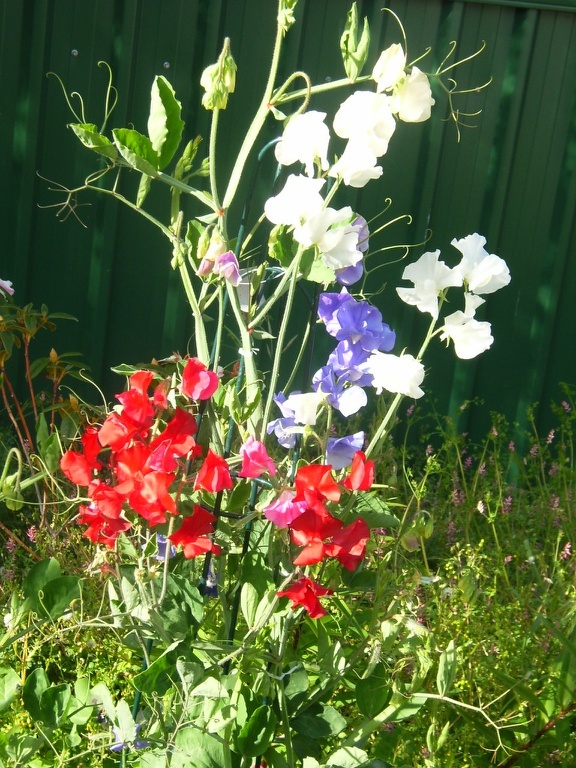 My sweet peas are looking fabulous, I am going to try & save the seeds of the red ones this year, because they are my favourite. I have two groups trained up tomato cages, but the other group (not pictured) have all turned out to be pale pink. 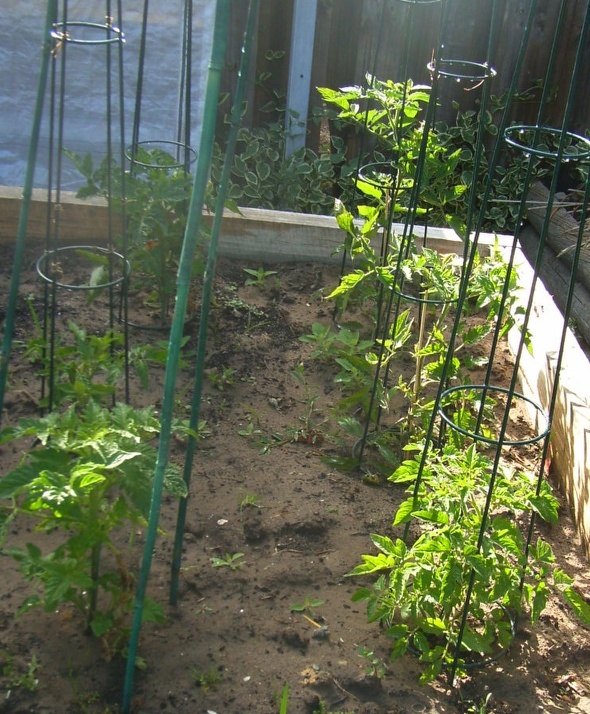 How blah… I don’t know how I ended up planting all the pale pink ones onto the same tomato cage. and, go through my second favourite cook book & make all the delicious recipes & blog about it. This entry was posted on November 7, 2008 at 4:37 pm and is filed under gardening. You can follow any responses to this entry through the RSS 2.0 feed. You can leave a response, or trackback from your own site.